Have you ever seen a home with windows or an entry door that just didn’t look right? 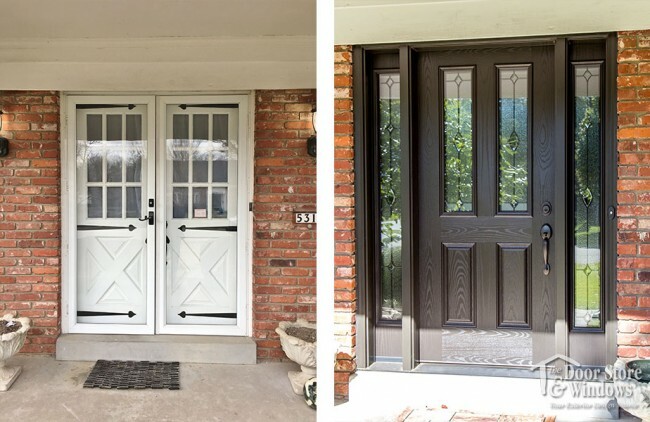 We see them all the time and offer design assistance to help homeowners understand the importance of proportion and scale when it comes to replacing their windows or entry doors. 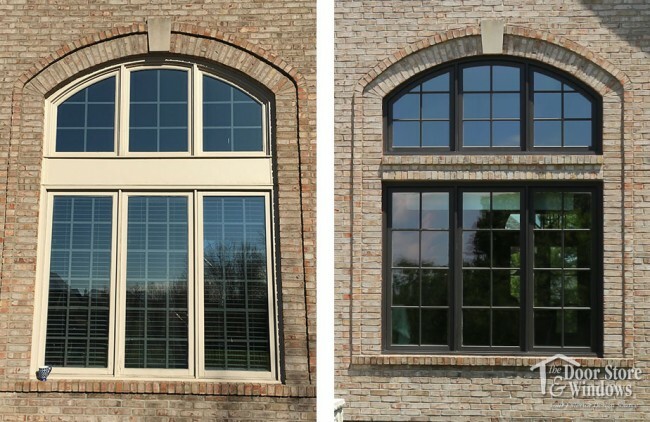 We don’t just plug one of our products into an opening…we evaluate the relationship of the window or door to the overall architecture and how we can stay true to the architectural integrity or even improve the overall look of the home. 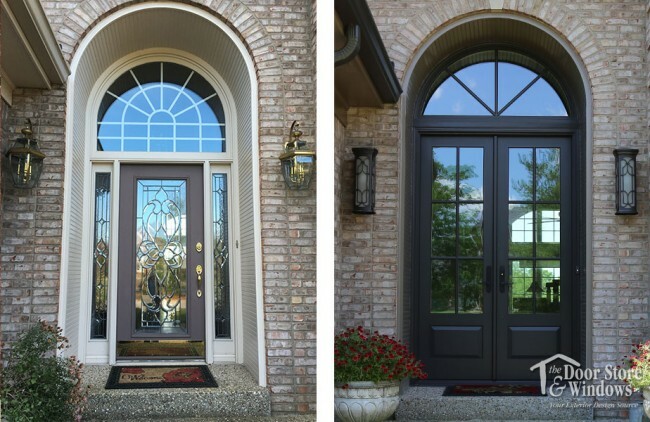 Here’s a quick primer on how proportion and scale impacts your windows and doors. Here’s another example of how changing window grid sizes creates a cleaner and simpler look to better match the scale and proportions of a home. Not only did the grid sizes differ in the original upper and lower windows, but the lower window grid lines didn’t even line up to the upper window grid lines. If you have a project that needs a good design eye, give us a call. One of our design consultants will visit your home and provide design opinions on how you can achieve the windows or doors of your dreams. Give us a call at 502-896-1717 to get started today. Interested in reading more of our content? Check out our blog about budget conscious window replacement options!